THIS COMPETITION HAS NOW CLOSED. THANKS AND GOOD LUCK TO ALL ENTRANTS. THE WINNERS WILL BE CONTACTED AND ANNOUNCED SOON. 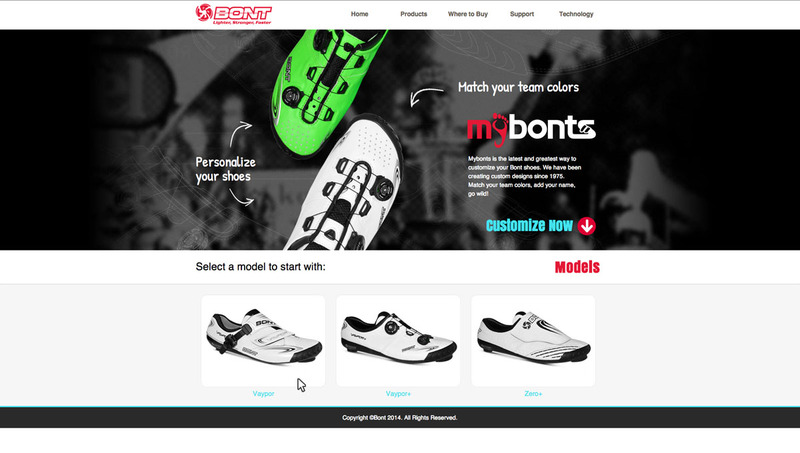 Teaming up with Bont to celebrate the launch of its custom shoe program, MyBonts, Cyclist is giving away 12 made-to-order pairs worth up to $579 each! 2. 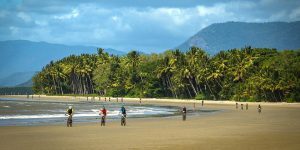 Entry is free and open to residents worldwide, aged 18 years or older who complete, in full, the entry form available during the promotional period. Employees and immediate families of the Promoter and suppliers, providers and agencies associated with this promotion are ineligible to enter. 3. The promotion commences 2-April-2014 at 9am (AEST, Australian Eastern Standard Time) and closes 10-June-2014 at 11.59pm (AEST, Australian Eastern Standard Time). To enter the promotion, eligible entrants must complete the entry form available during the promotional period. 4. 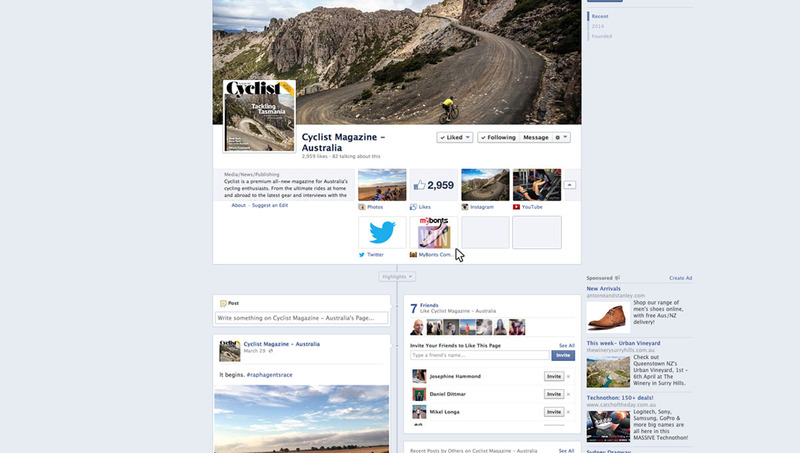 To be eligible, entrants must become part of the Cyclist Magazine Facebook community by liking the page. Entrants can only enter in their own name.  The Promoter, Cyclist Magazine, reserves the right to request proof of residency at the stated address and identification for verification (to the Promoter’s satisfaction in its discretion) before issuing the prize. Incomplete or incomprehensible entries will be deemed invalid. Entries containing and/or depicting illegal, sexually explicit or morally or racially offensive content will be ineligible to win. The Promoter’s decision to disqualify an entry is final and no correspondence will be entered into. No responsibility will be taken for lost, late or misdirected entries. Entrants may enter as many times as they like for the duration of the competition. 5. 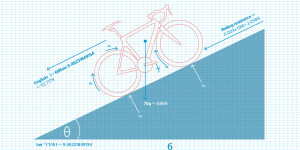 The winner will be chosen by an Cyclist Magazine representative on the 10-June-2014 at Cyclist Magazine Level 4, 74 Foveaux Street, Surry Hills, NSW, 2010. The winner will be notified by email following the judging (within a week). Their name and entry will be published via our social networks. In the event that the prize notification email is returned as undeliverable, such prize will be forfeited and an alternate winner will be selected from all remaining (non-winning) eligible entries. Names of the winners (first name, last initial and city/state of residence) may also be announced on Facebook. 6. The Promoter may award the prize to the second chosen entry if the prize remains unclaimed within a 1 month period after the prize notification email is sent. In the event of any winner in the unclaimed prize judging, the winner will be notified by email. 7. 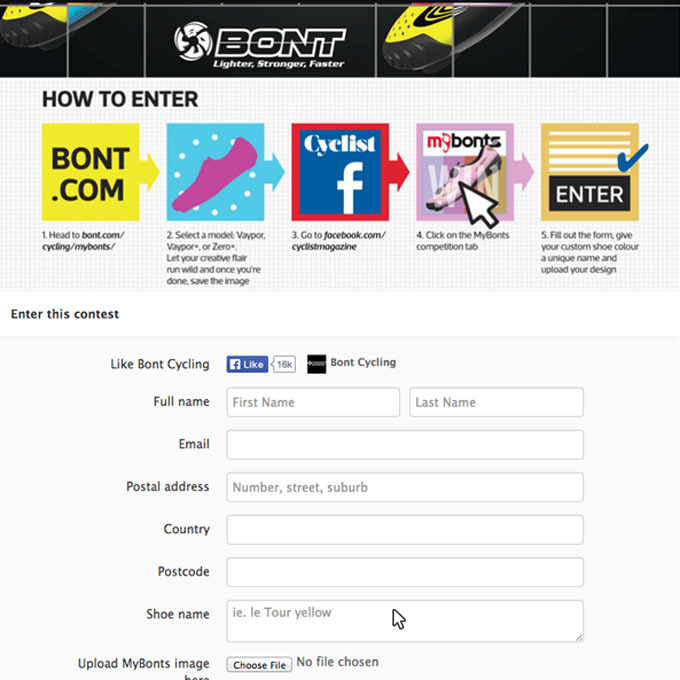 Prize includes 1 pair of custom-designed Bont Cycling shoes. Redemption of the prize must be requested in writing by July 10, 2014 otherwise it will be deemed to be forfeited by the winner. Prize is non-refundable and non-transferable. 8. 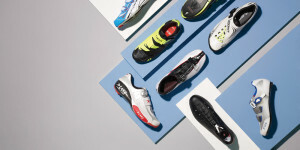 The prize is valued up to $AUD579 (Recommended Retail Price including GST). The Promoter accepts no responsibility for any variation in the prize value. Prize, or any unused portion of the prize, is not transferable or exchangeable and cannot be taken as cash. 9. In the event of war, terrorism, state of emergency, disaster or any other circumstance beyond the control of the Promoter, the Promoter reserves the right to either provide an alternative travel destination to the same value as the original prize or, subject to any applicable laws or written directions made under applicable legislation, to cancel, terminate, modify or suspend the promotion. 10. The Promoter will not be liable for any loss or damage whatsoever which is suffered (including but not limited to indirect or consequential loss) or for any personal injury suffered or sustained in connection with the prize except for any liability, which cannot be excluded by law. The Promoter will not be responsible for any incorrect, inaccurate or incomplete information communicated in the course of or in connection with this promotion if the deficiency is occasioned by any cause outside the reasonable control of the Promoter including without limitation technical malfunctions or failures. 11. 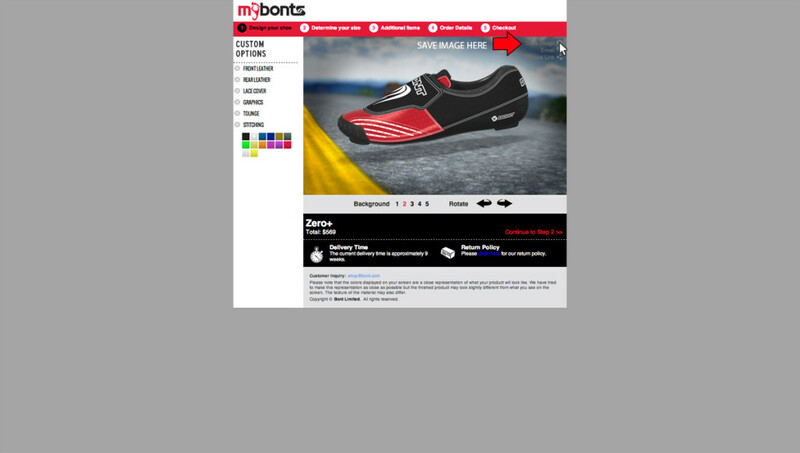 If for any reason this promotion is not capable of running as planned because of infection by computer virus, bugs, tampering, unauthorised intervention, technical failures or any other causes beyond the control of the Promoter which corrupt or affect the administration, security, fairness, integrity or proper conduct of this promotion, the Promoter reserves the right in its sole discretion to cancel, terminate, modify or suspend the promotion subject to any written directions under applicable legislation. The Promoter also reserves the right in its sole discretion to disqualify any individual who the Promoter has reason to believe has breached any of these conditions, or engaged in any unlawful or other improper misconduct calculated to jeopardise the fair and proper conduct of the promotion. The Promoter’s legal rights to recover damages or other compensation from such an offender are reserved. 12. The Promoter is not responsible for any problems or technical malfunction of any telephone network or lines, computer on-line systems, servers, or providers, computer equipment, software, technical problems or traffic congestion on the Internet or at any website, or any combination thereof, including any injury or damage to participants or any other person’s computer related to or resulting from participation in or down-loading any materials in this promotion. 13. All entries and any copyright subsisting in the entries become and remain the property of the Promoter. The Promoter collects contact information about entrants in order to contact them about the promotion and where appropriate award prizes and may also use the information to assist the Promoter in improving goods and services and to contact entrants in the future with special offers via any medium including mail and commercial electronic messages. If you do not provide the information, you cannot participate.